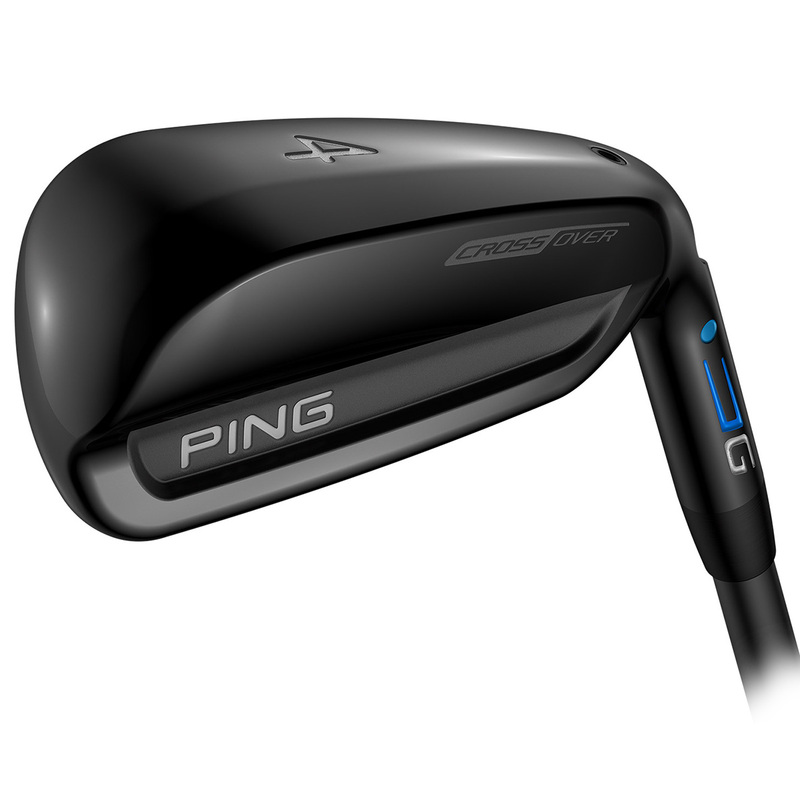 The PING G Crossover Alta 70 Hybrid creates a new catagory of ball speed, distance and trajectory of a hybrid, plus the distance control, spin and accuracy of an iron. 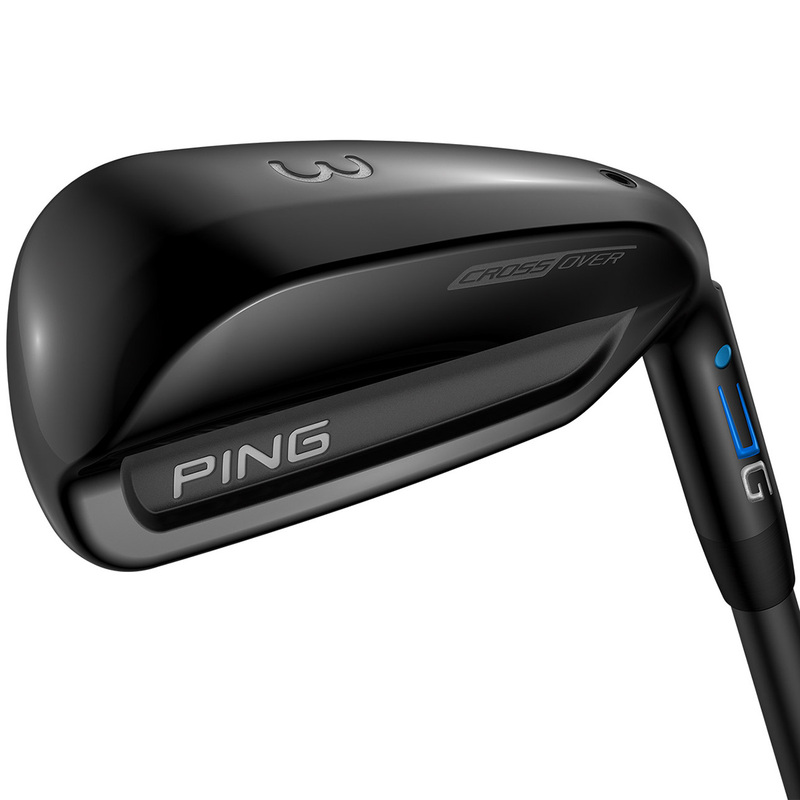 The design features a Carpenter 455 Face which is a strong alloy to ensure consistency and has a low back CG position for forgiving, higher launching results. 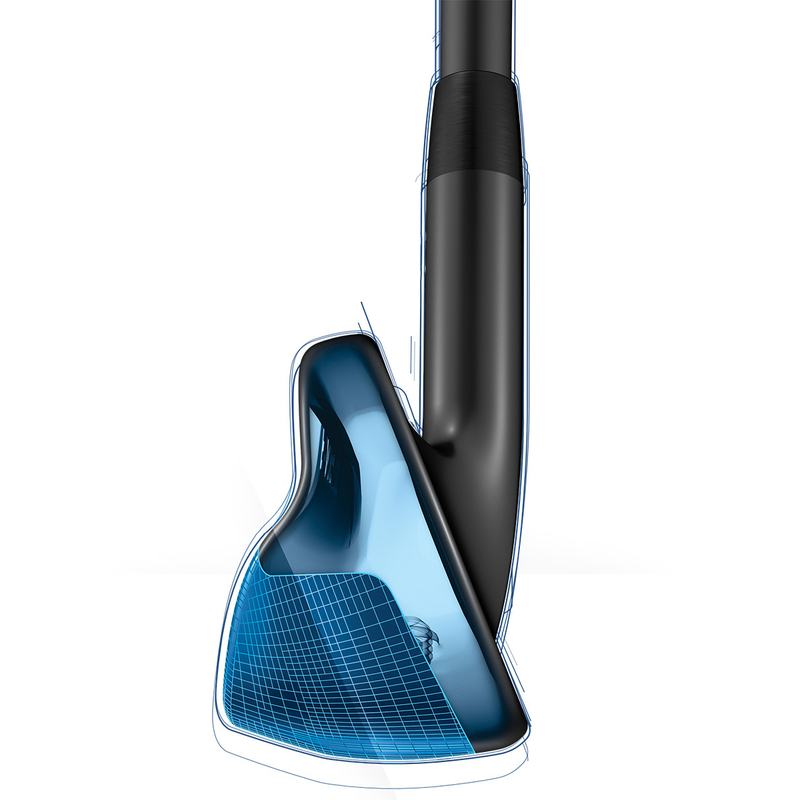 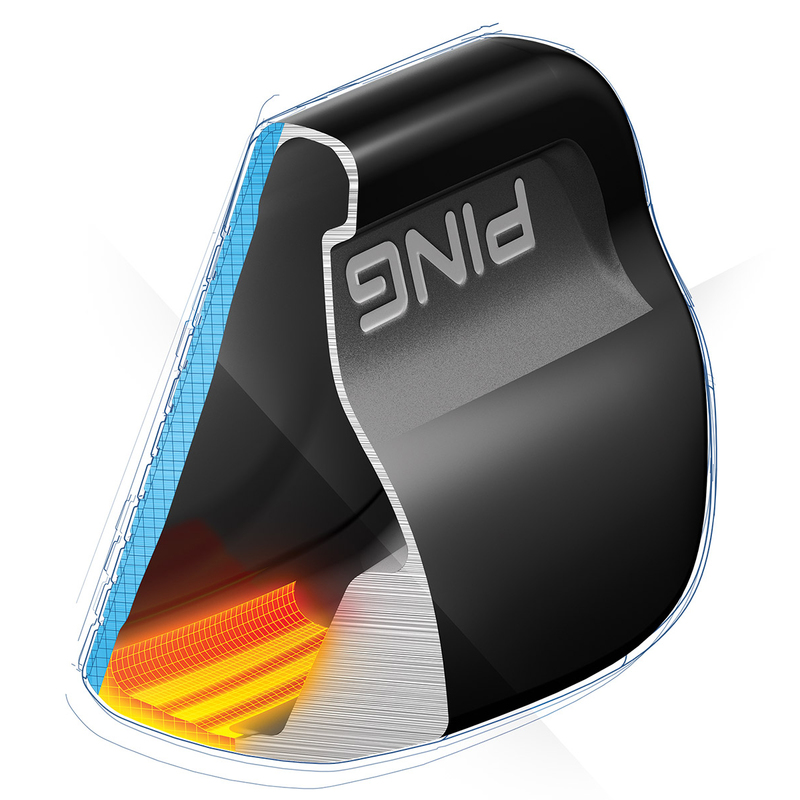 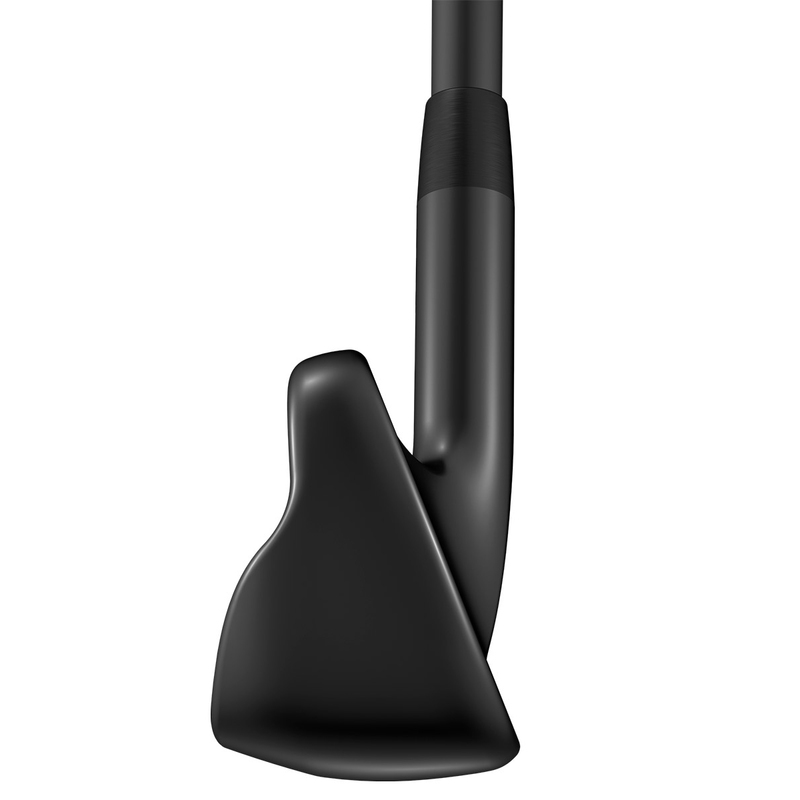 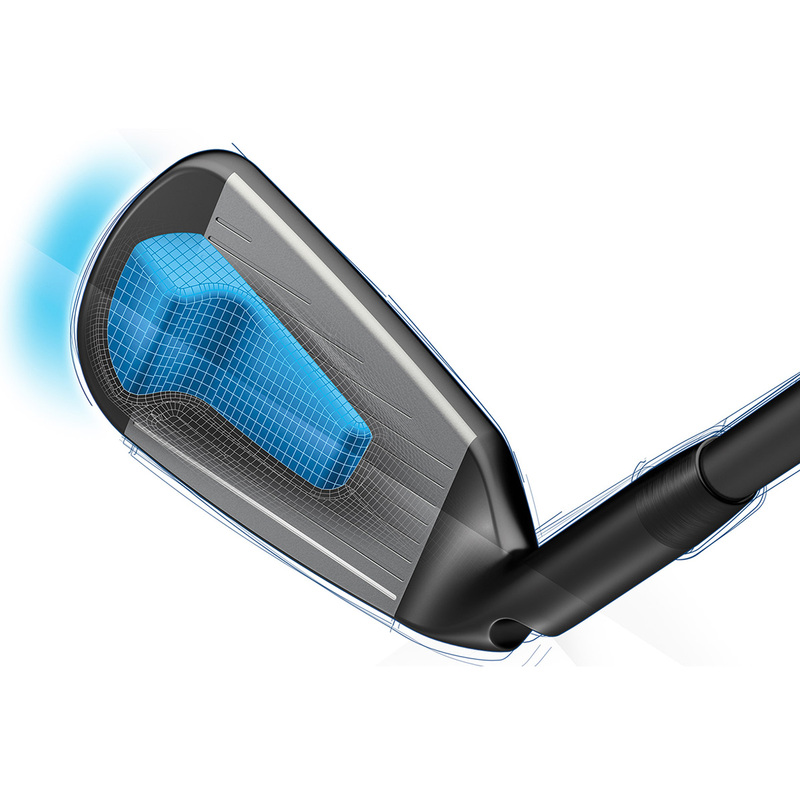 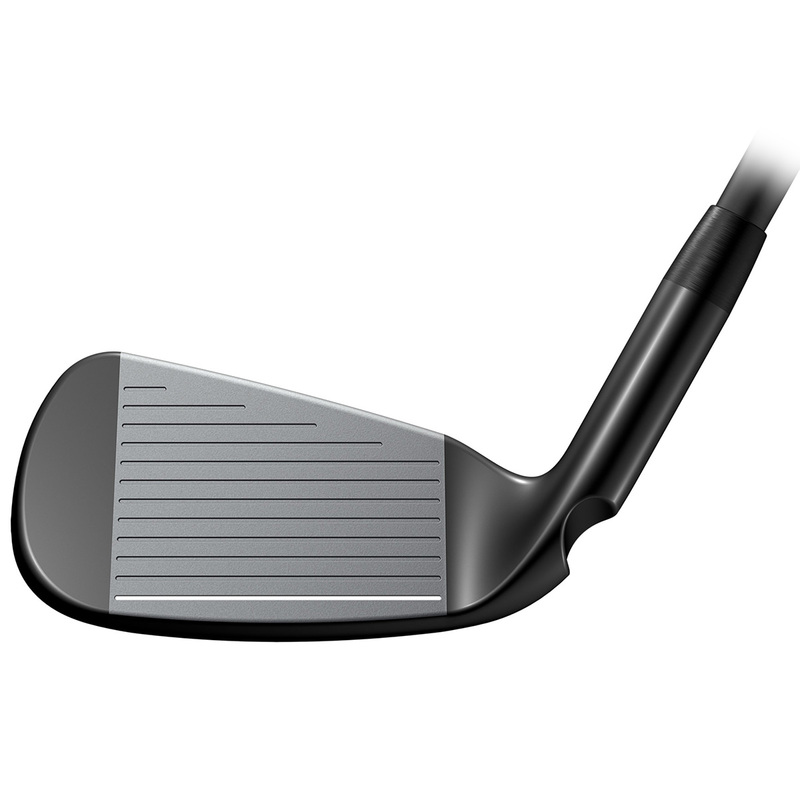 This sole engages bending across entire face of the club head for more ball speed and distance. 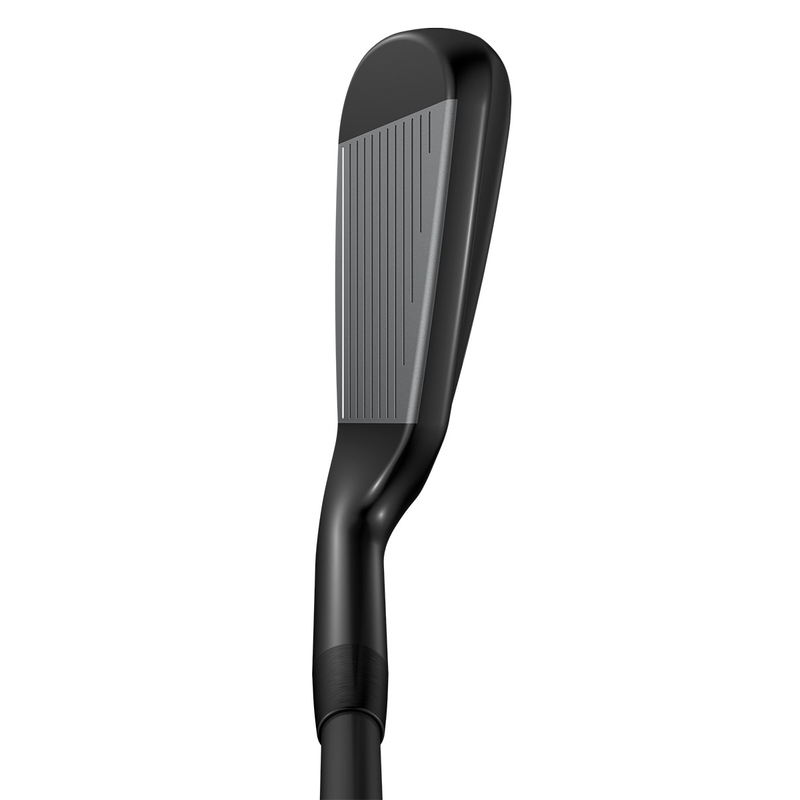 The Crossover has been based with a iron-like flat face design to provide workability and distance control, and for added forgiveness the club has an internal toe weight which expands the perimeter weighting for hybrid-like forgiveness.